 A leading Donegal tax consultant has warned the Government will continue to try different ways of finding revenue following the targeting of pensioners. Michael Coll of The Tax Clinic was speaking after 100,000 letters were sent to senior citizens warning them they may face sunstantial tax bills. The www.thetaxclinic.ie has been inundated with queries from pensioners who have received letters from The Revenue Commissioners office. He says that only those on higher pensions are likely to be affected by any such audit, but everyone in receipt of two pensions (Occupational & State Pensions) will have to pay tax as it falls due in the future. 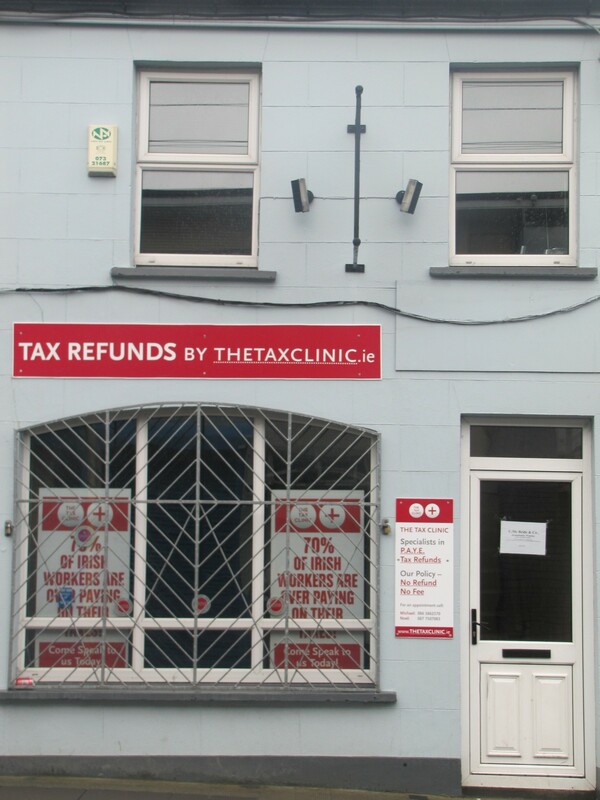 To find out more log onto www.thetaxclinic.ie or come see myself or any of my colleagues at our new offices at 40 The Port Road Letterkenny or contact Michael on 086 3862370 or Noel on 087 7507083.